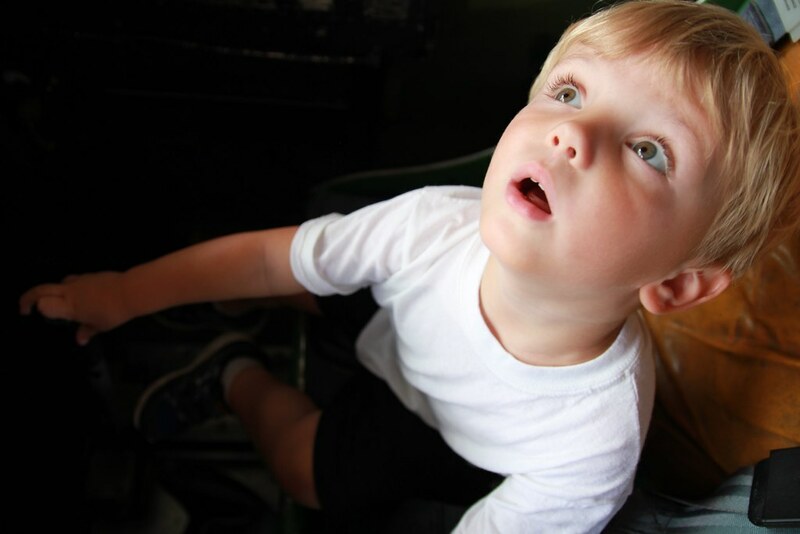 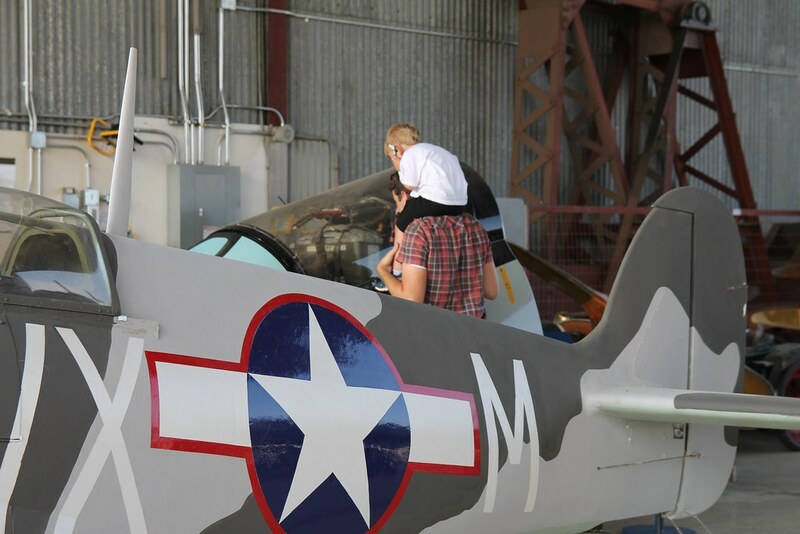 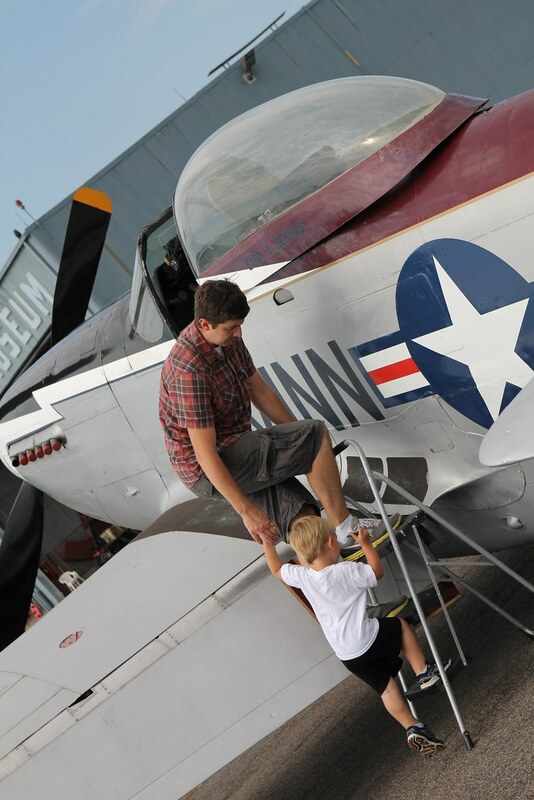 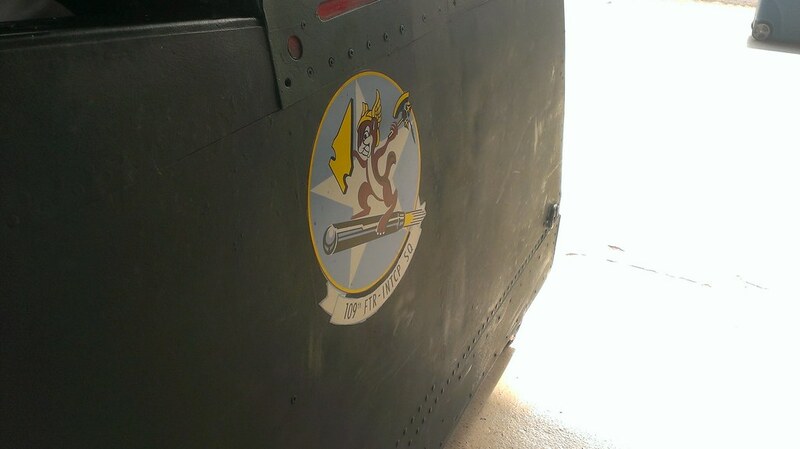 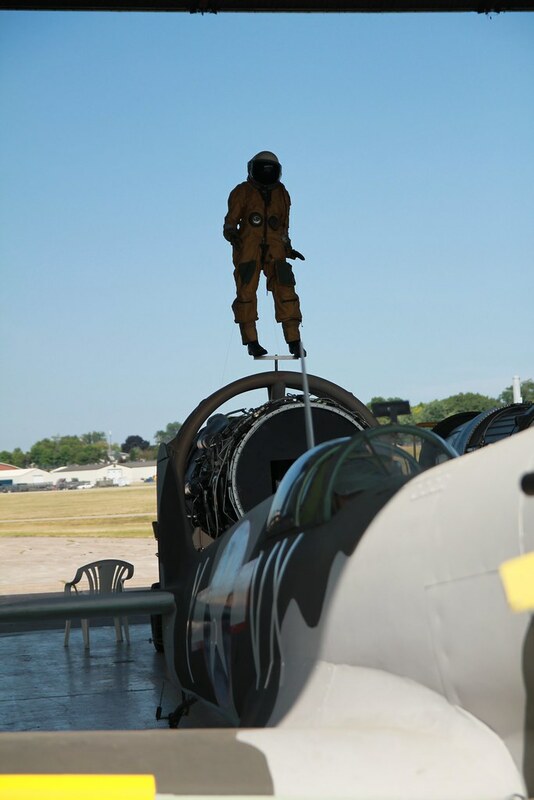 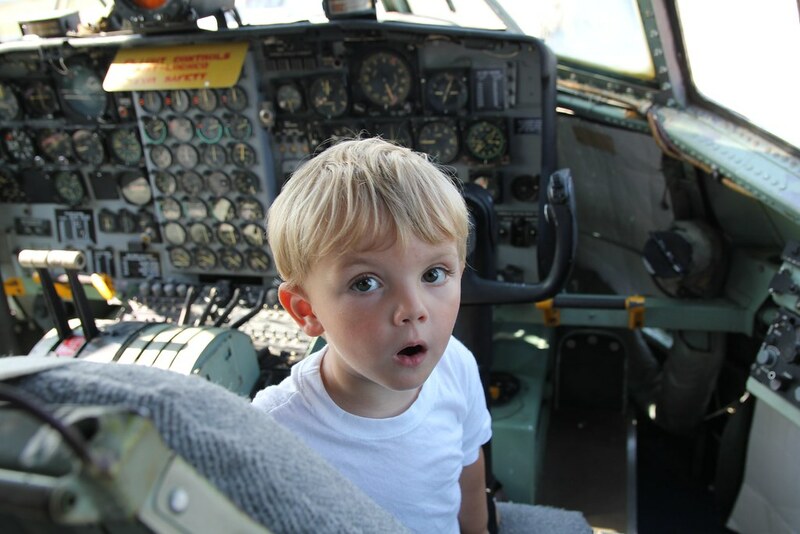 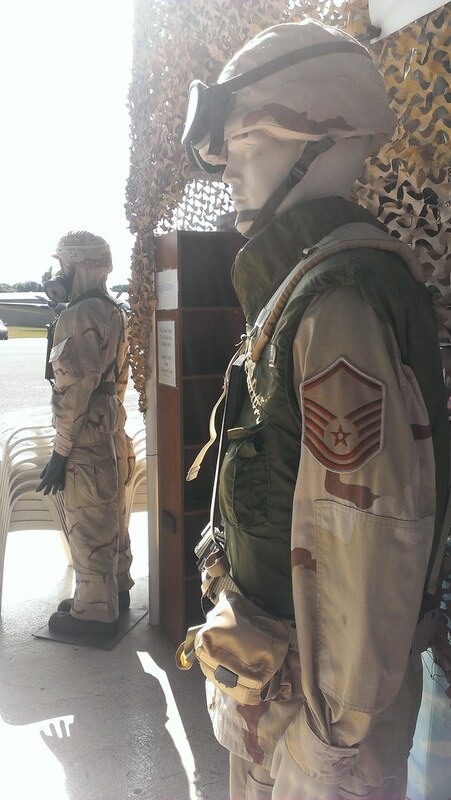 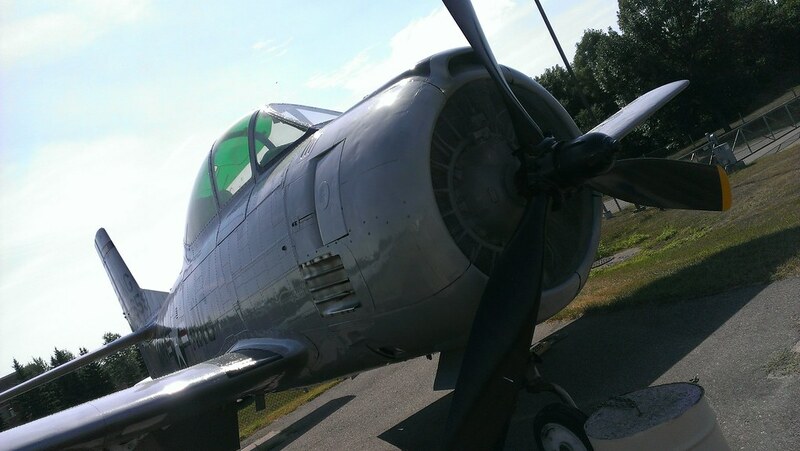 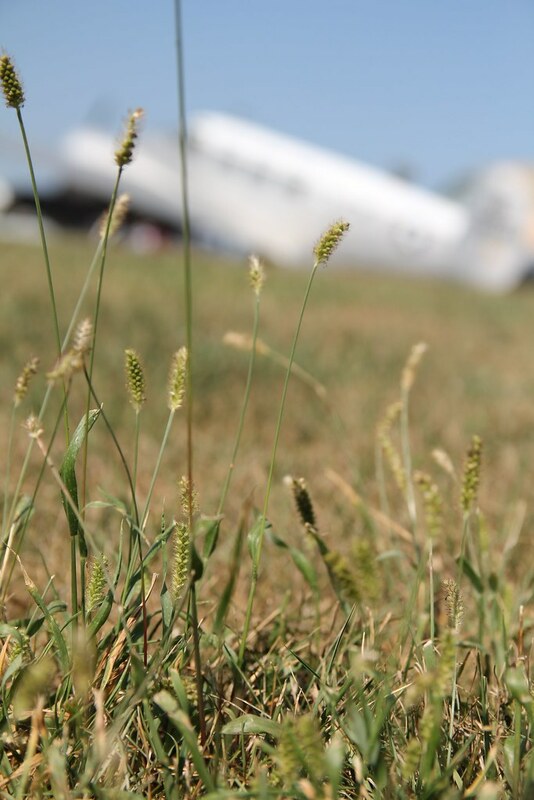 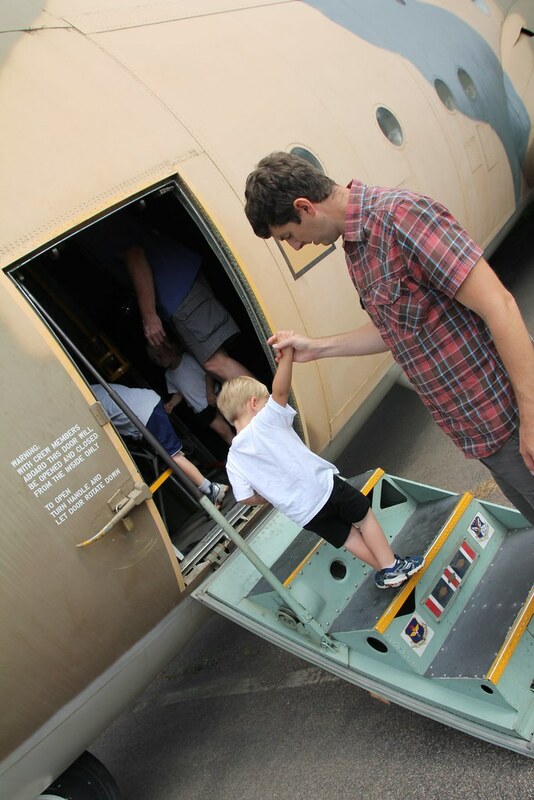 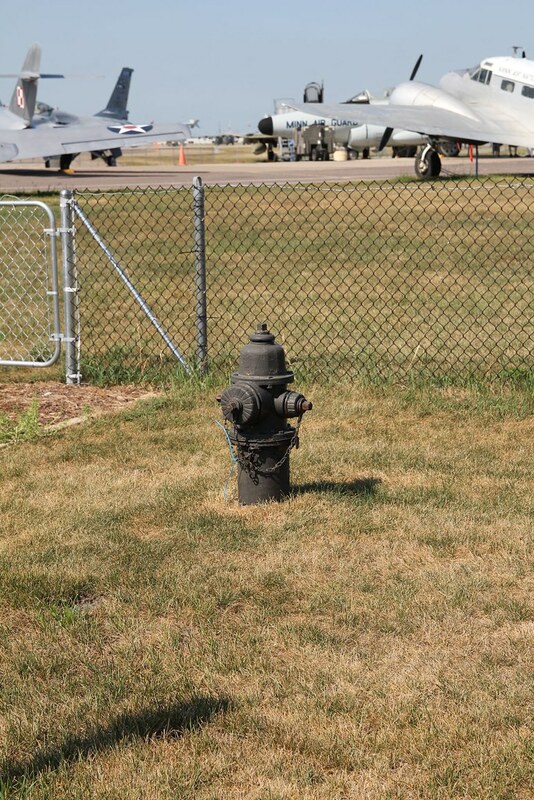 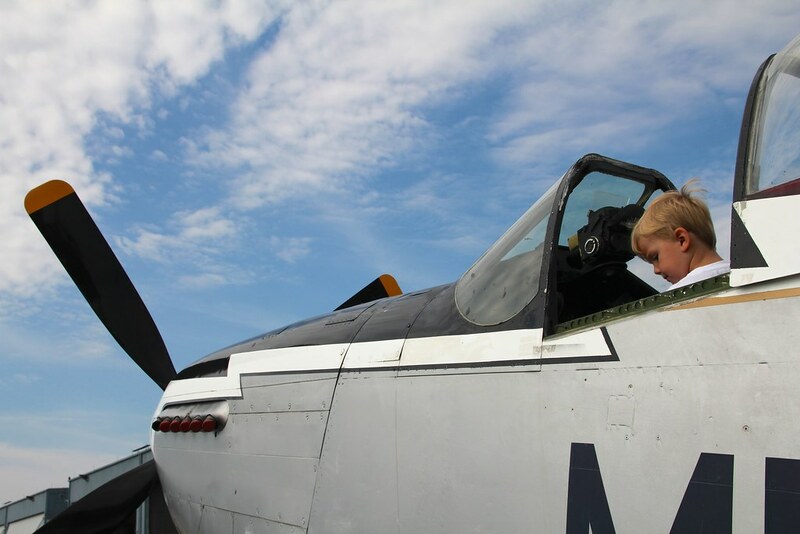 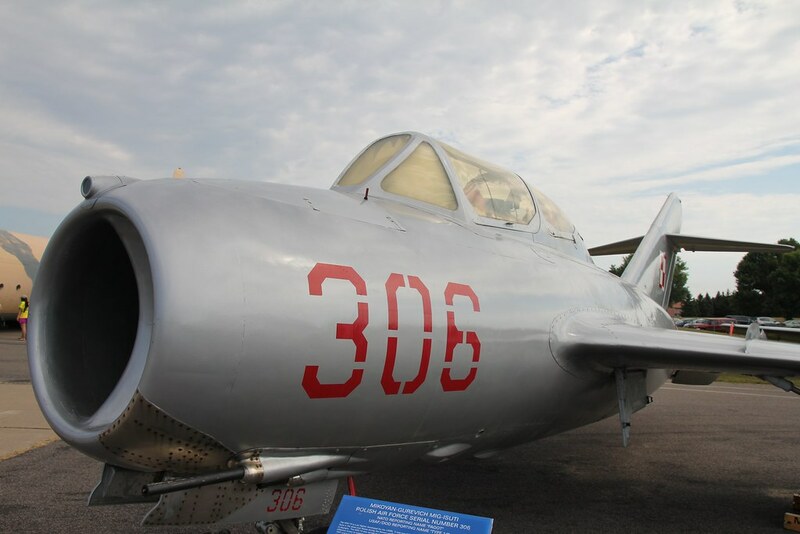 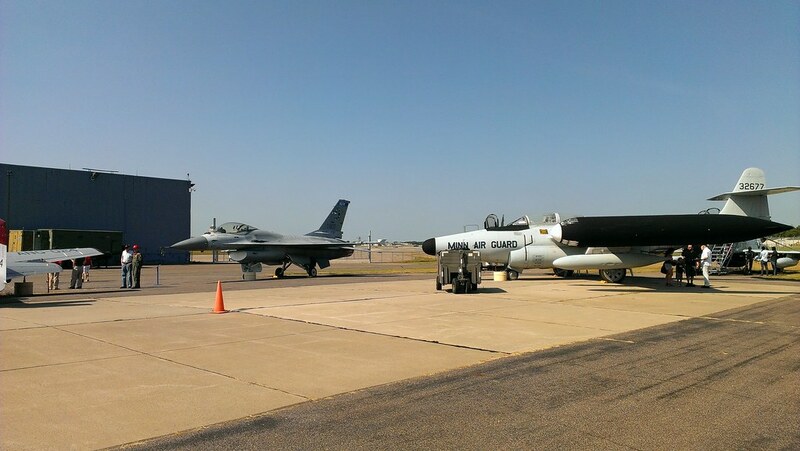 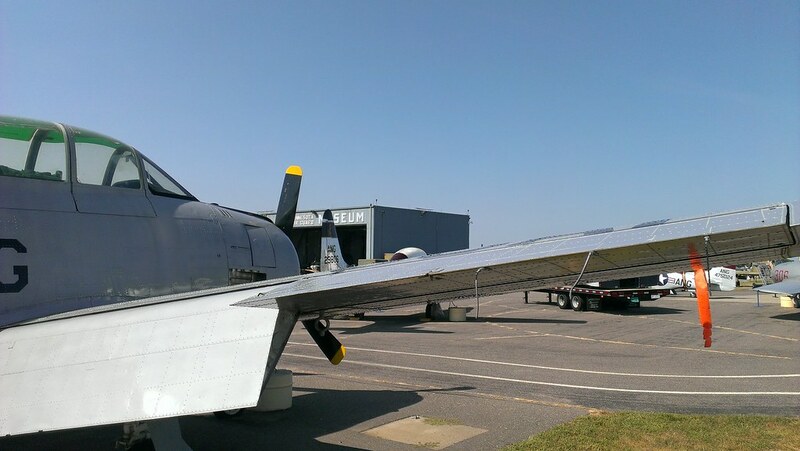 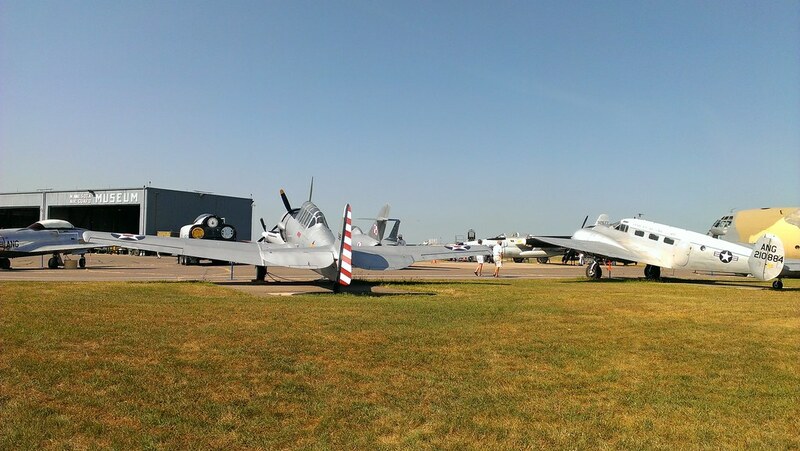 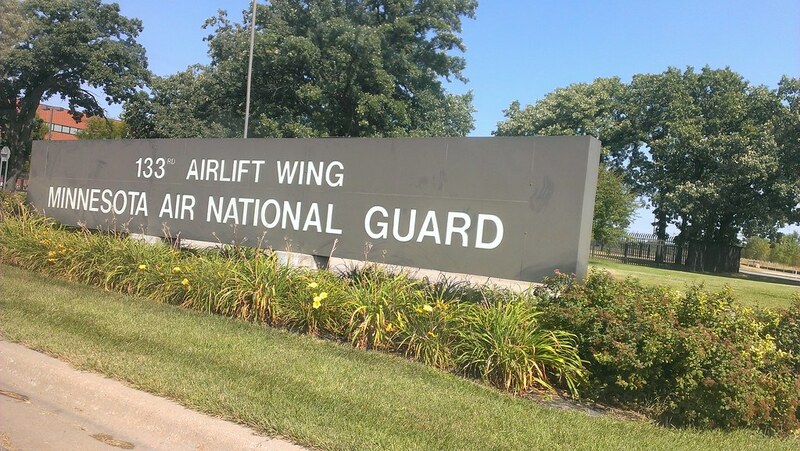 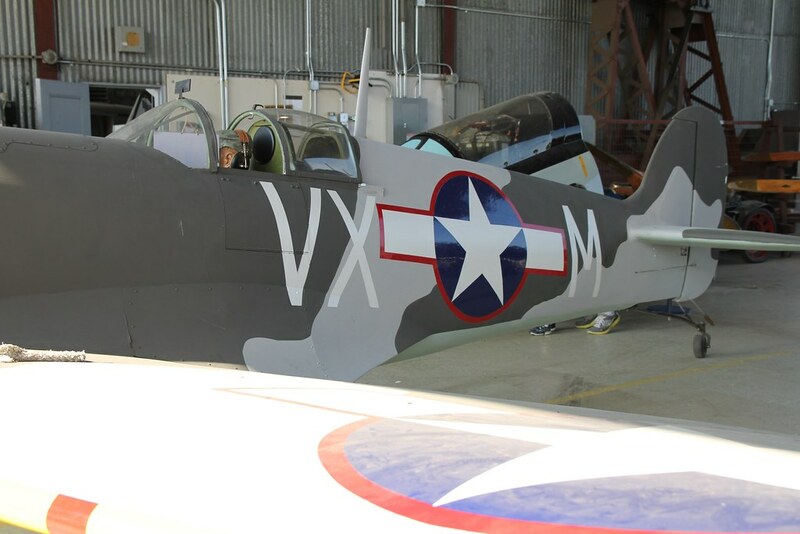 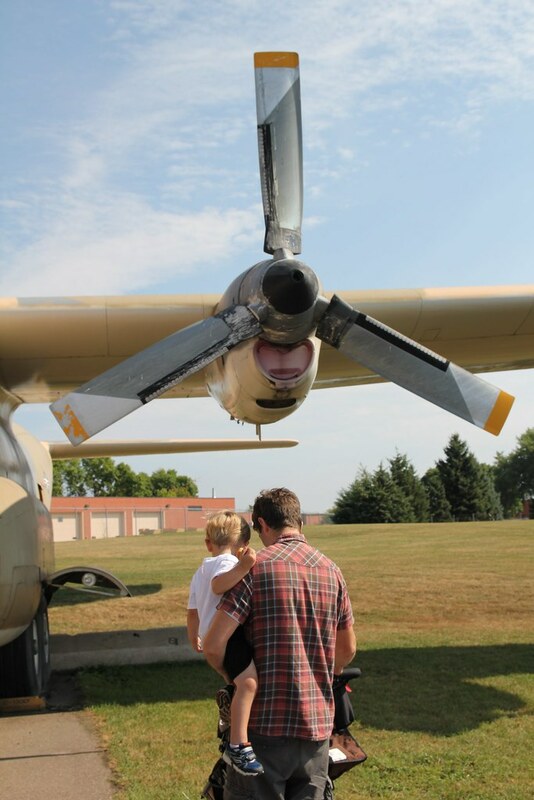 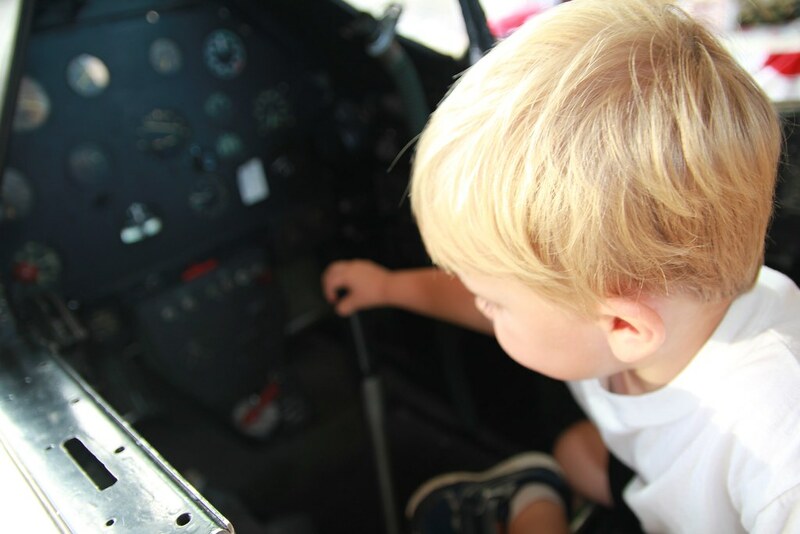 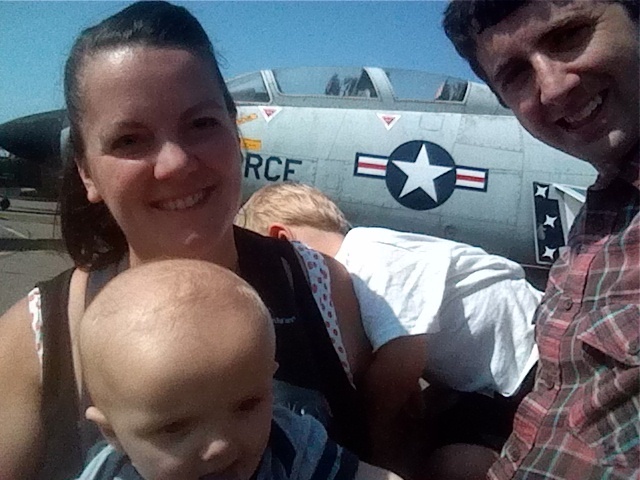 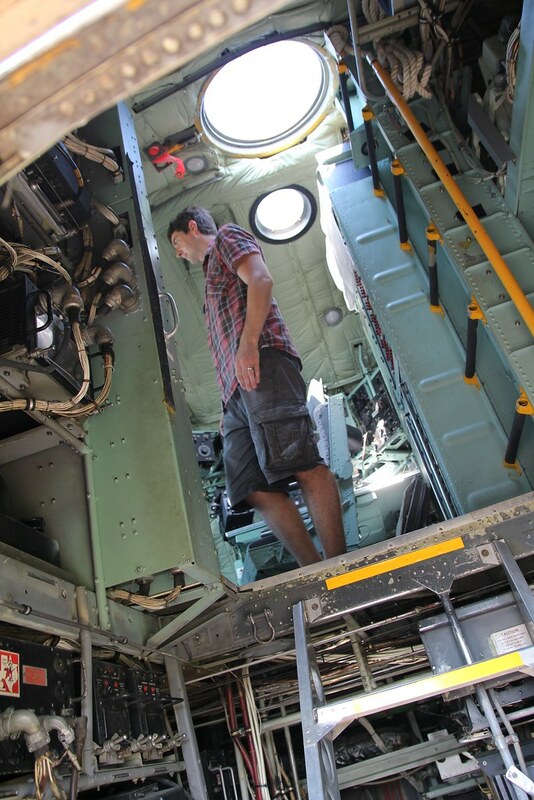 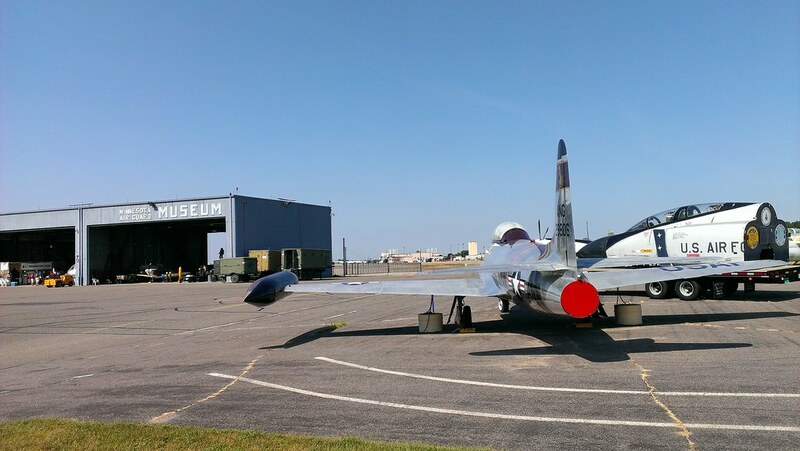 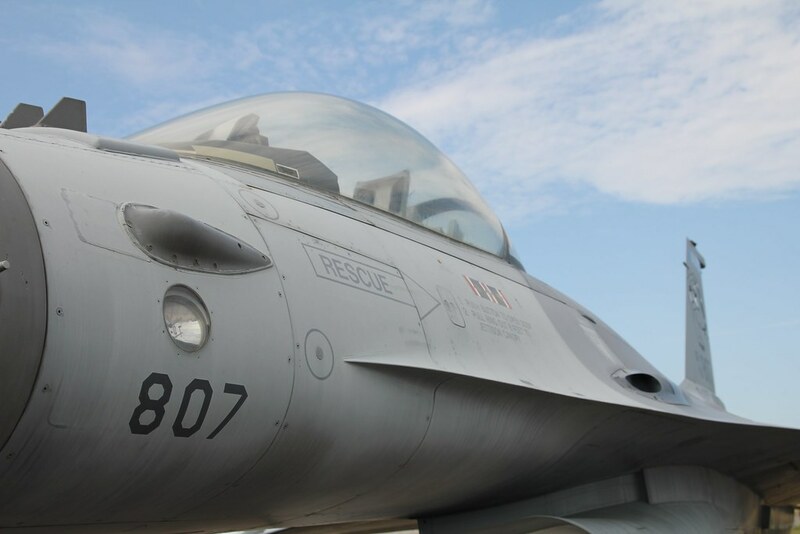 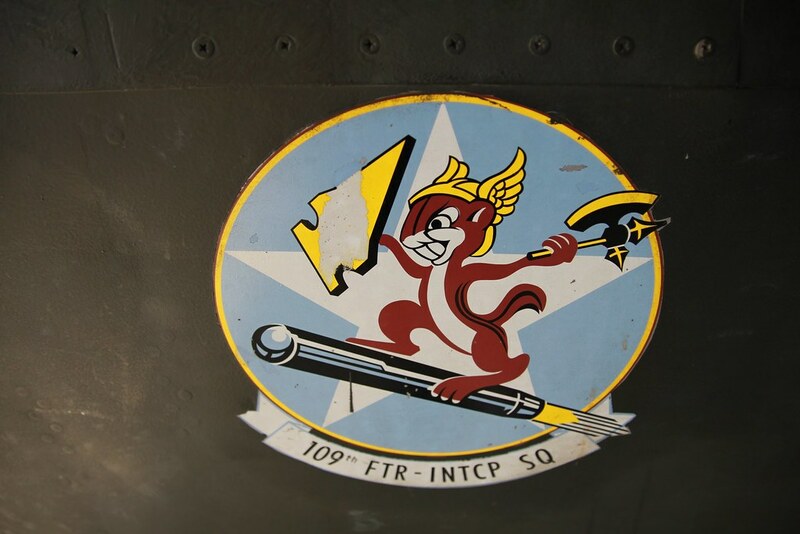 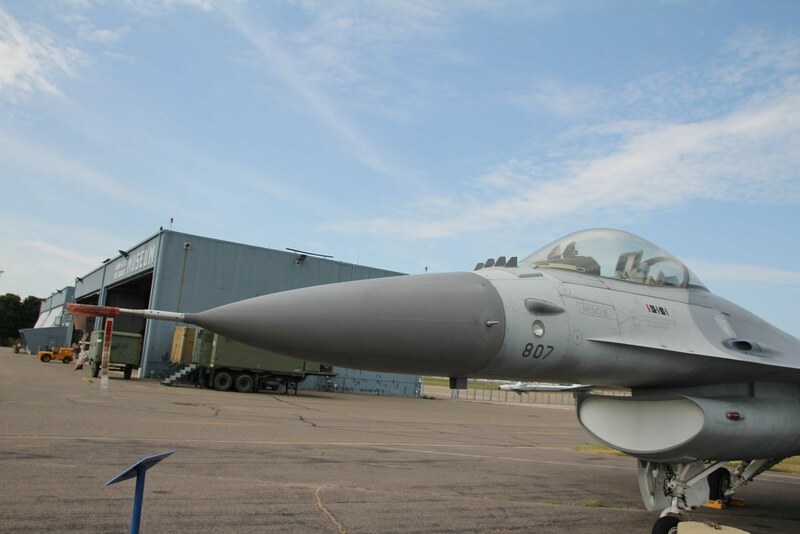 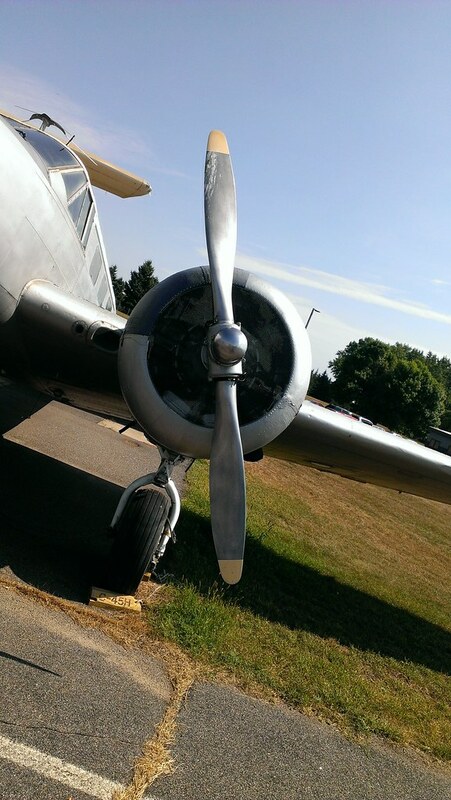 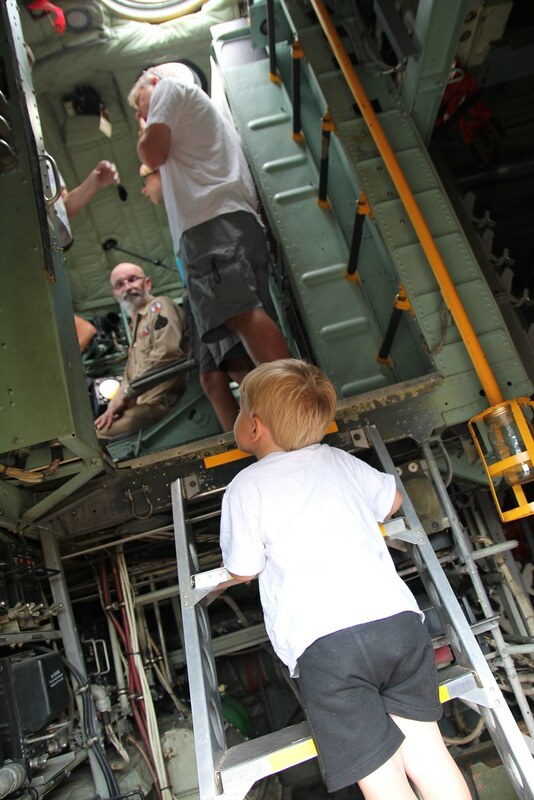 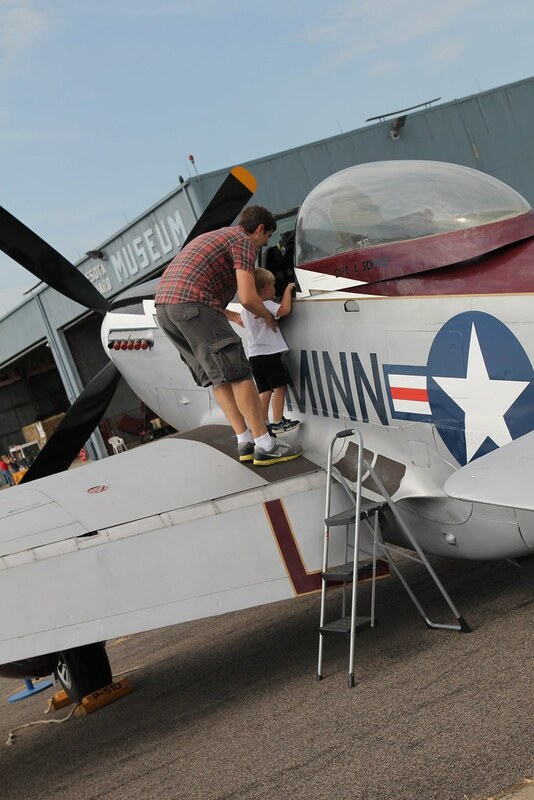 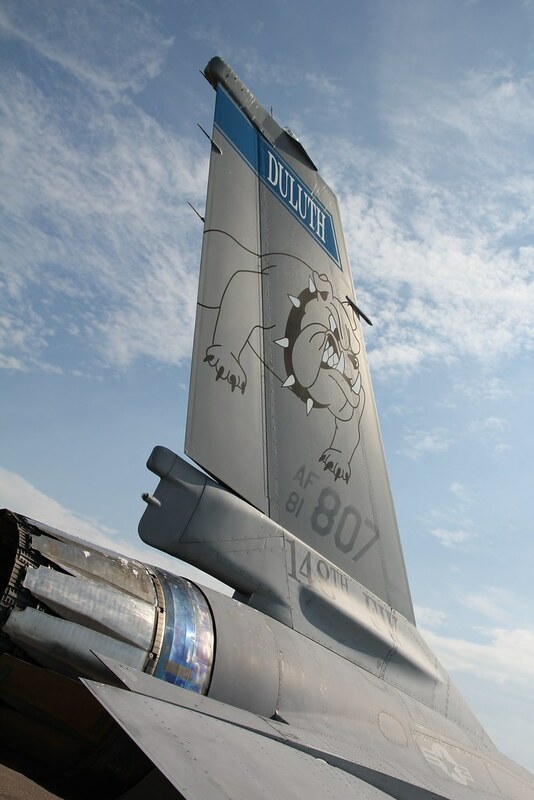 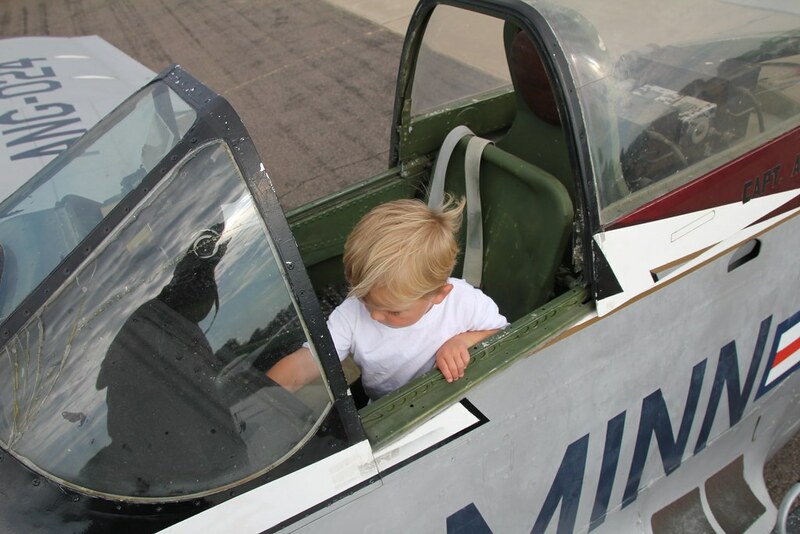 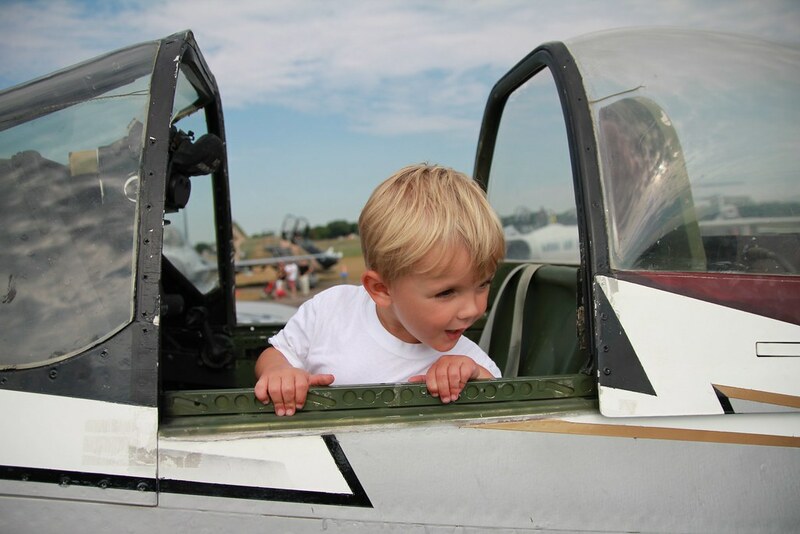 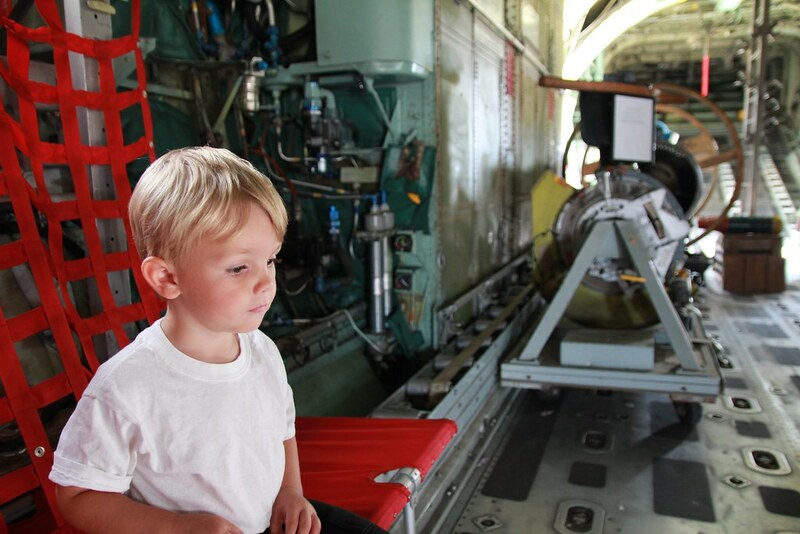 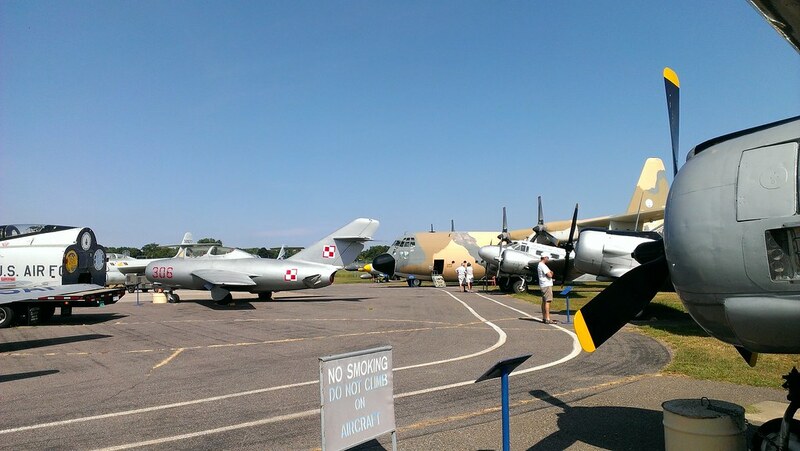 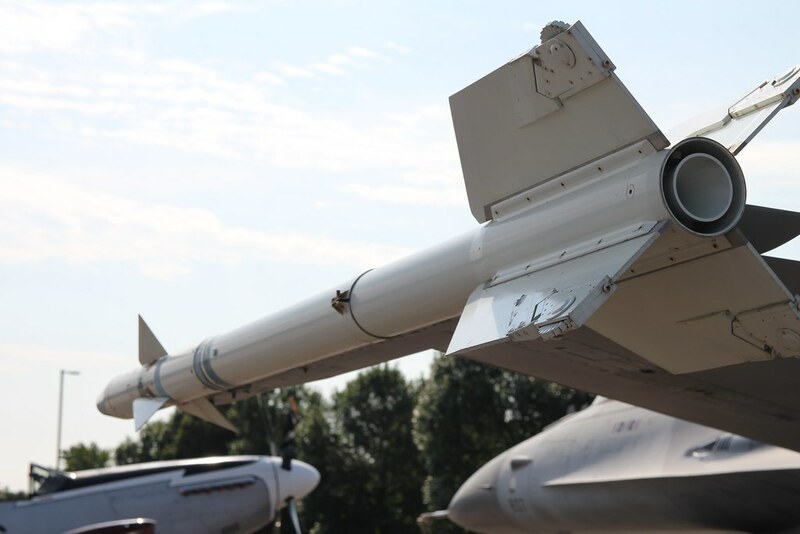 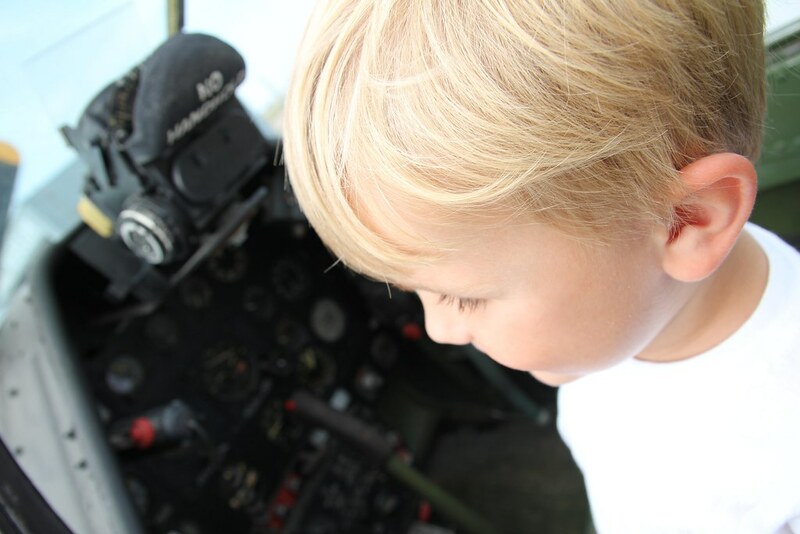 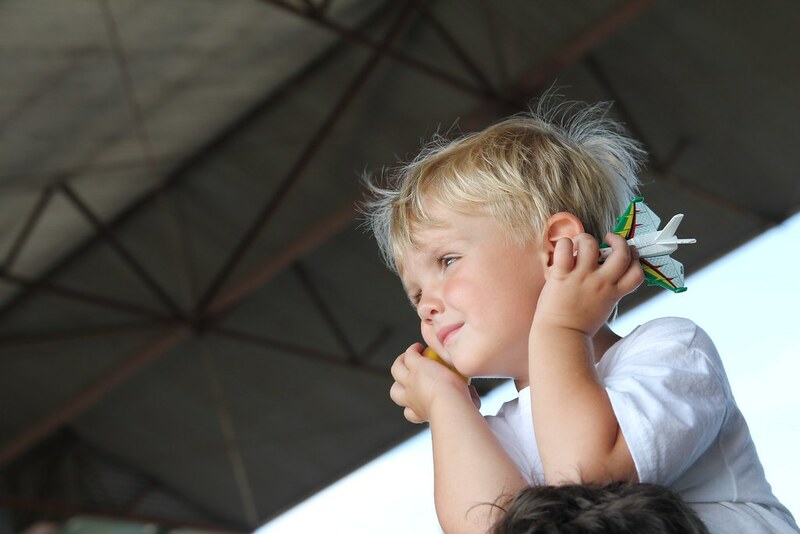 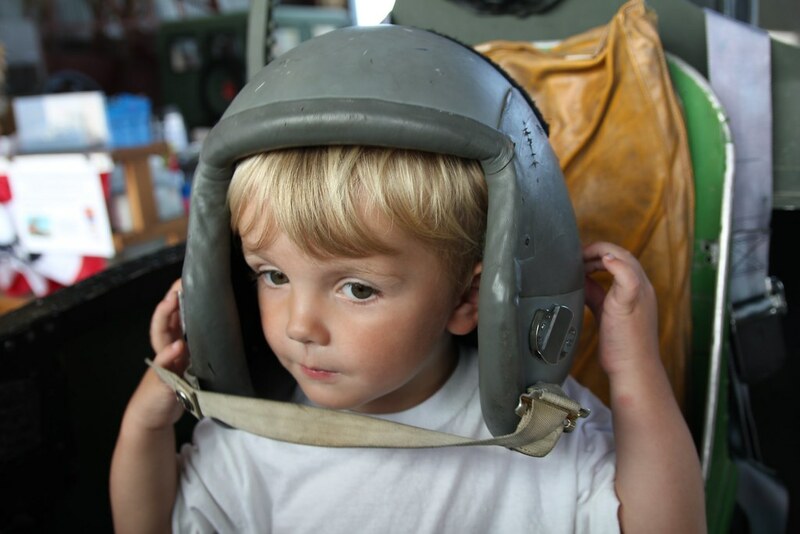 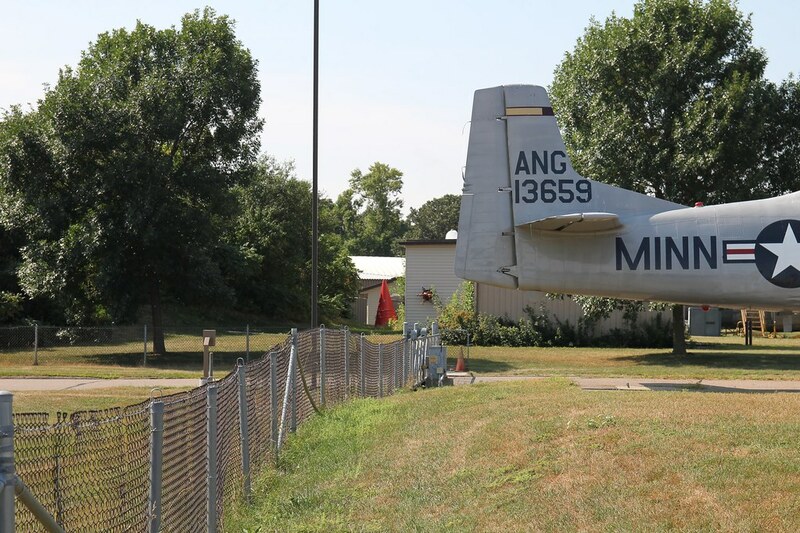 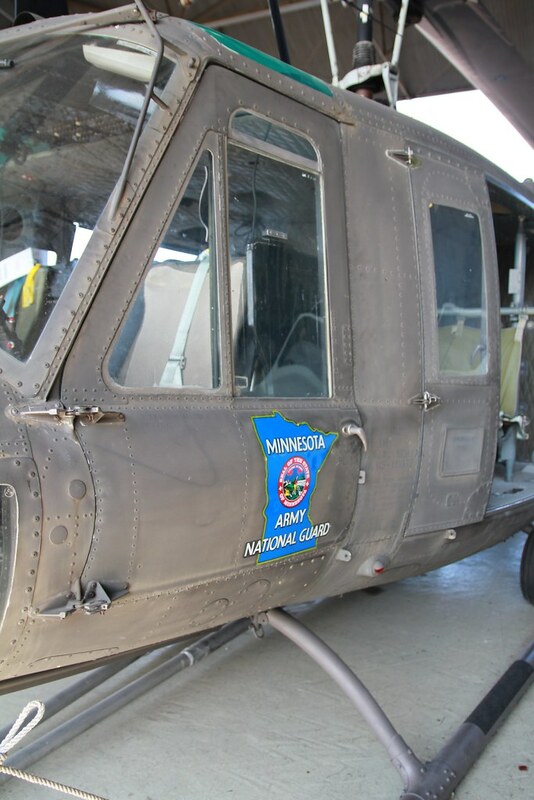 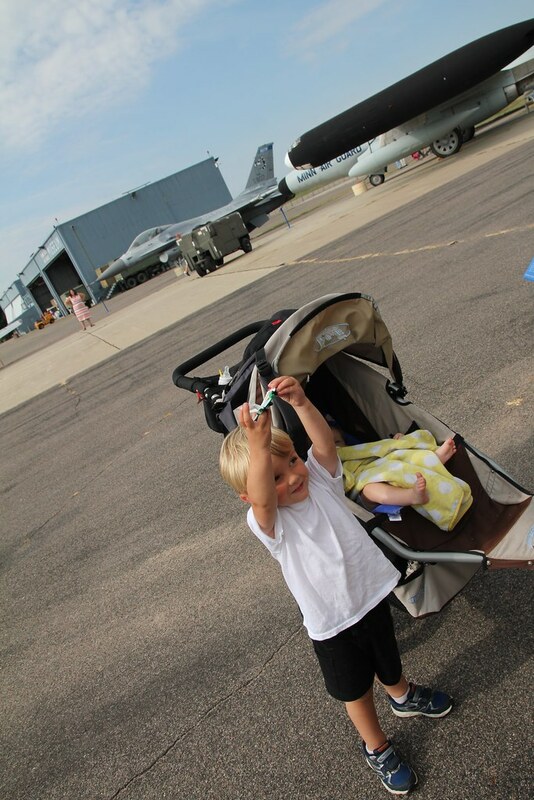 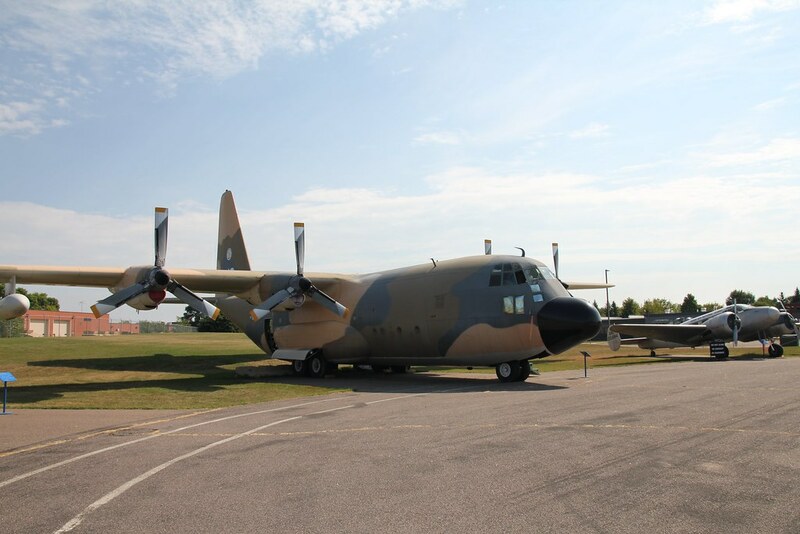 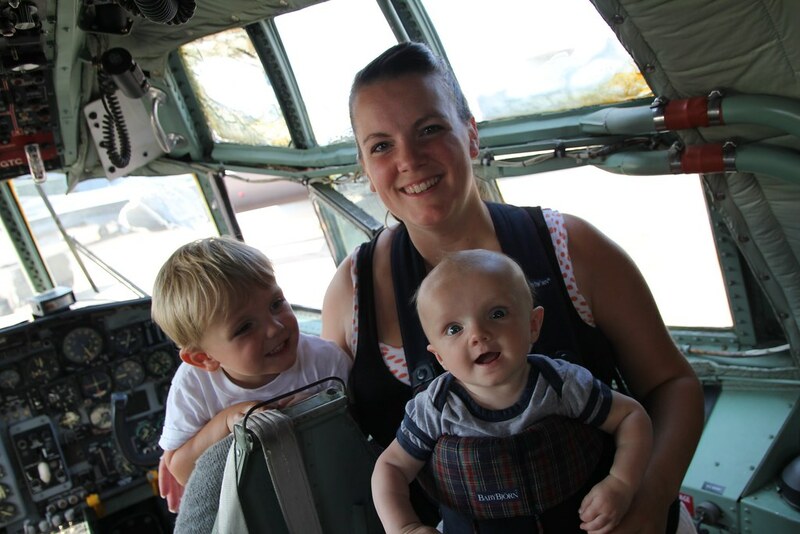 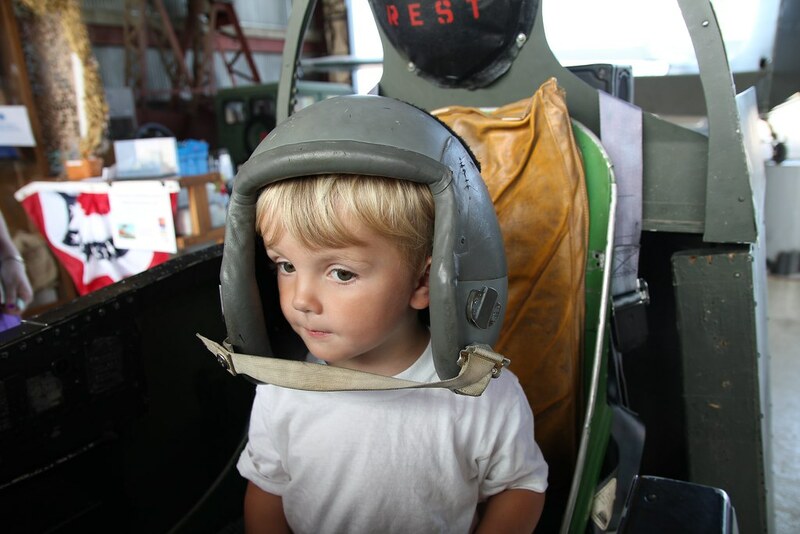 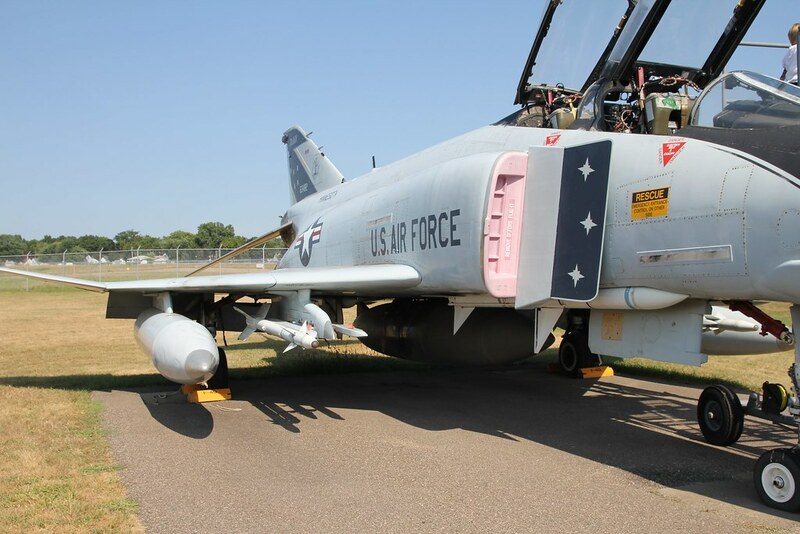 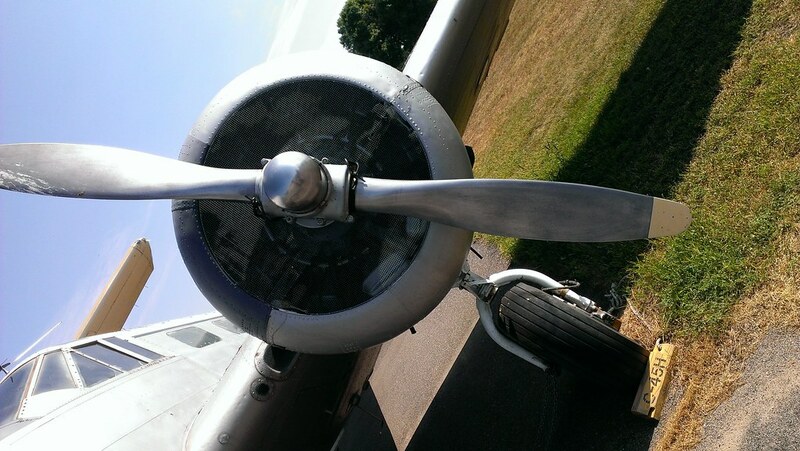 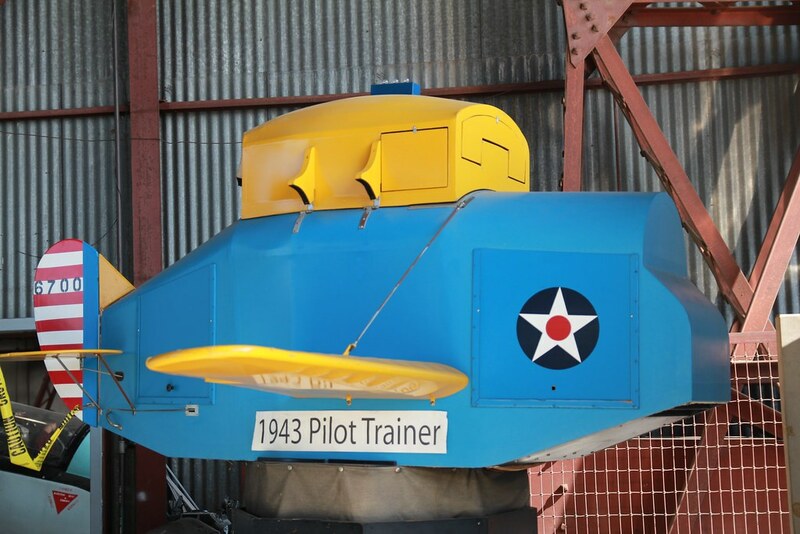 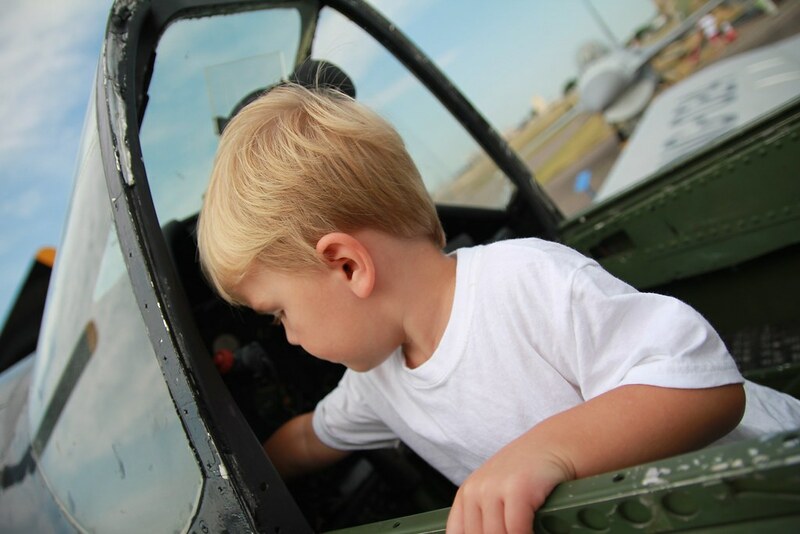 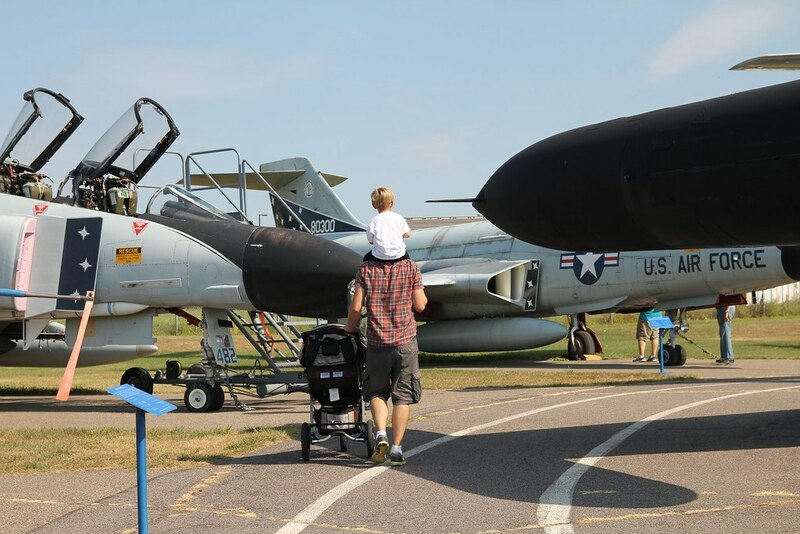 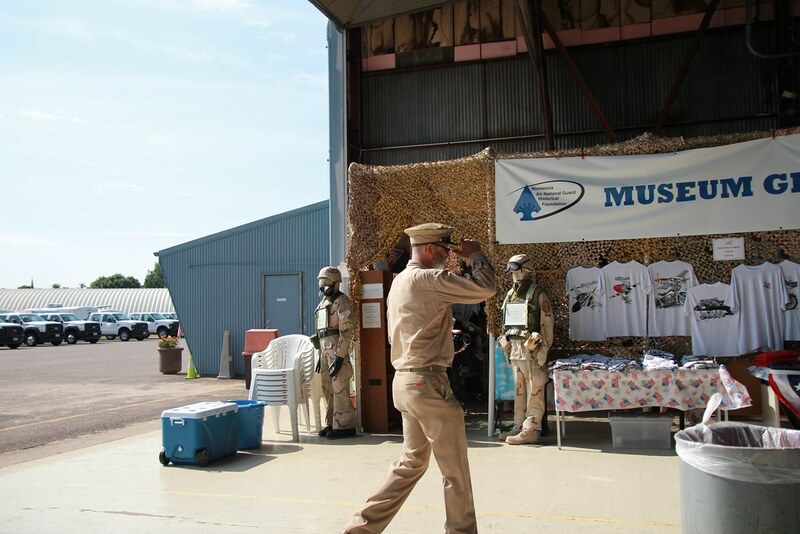 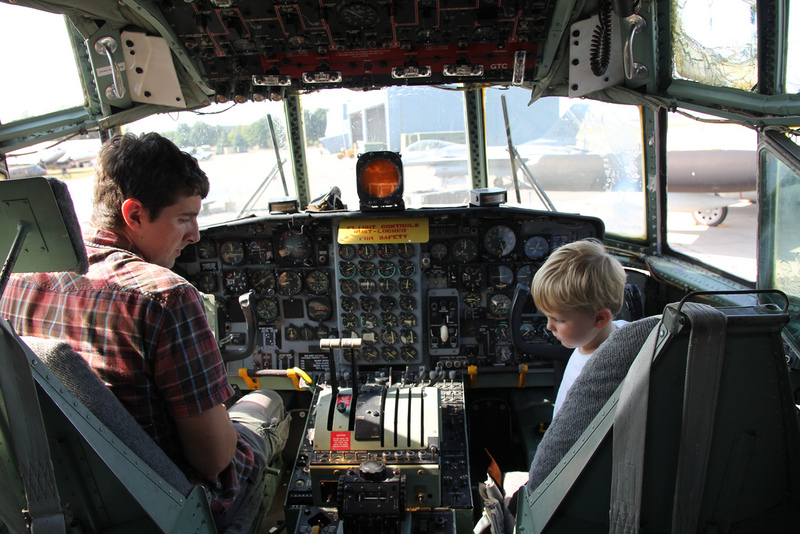 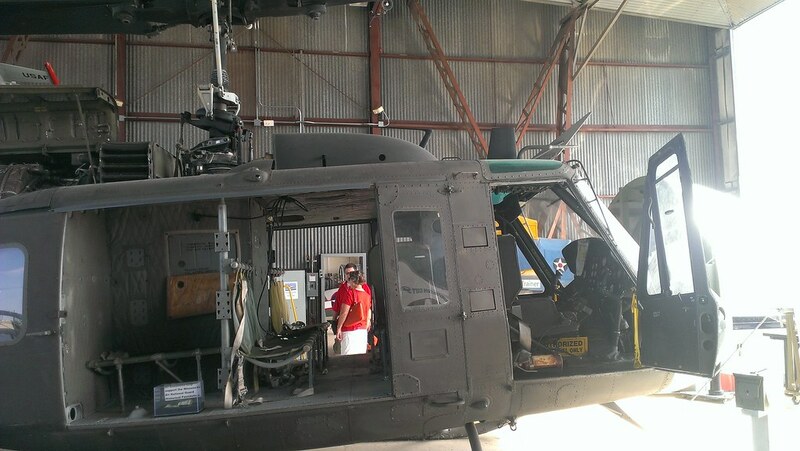 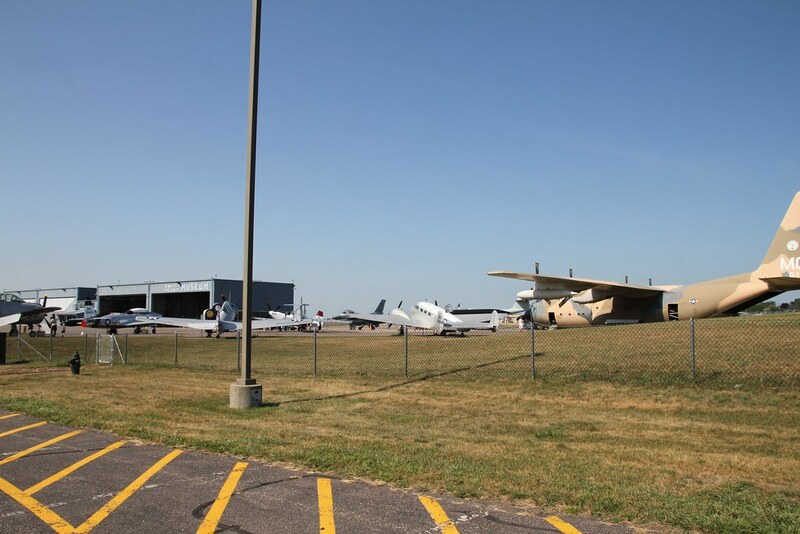 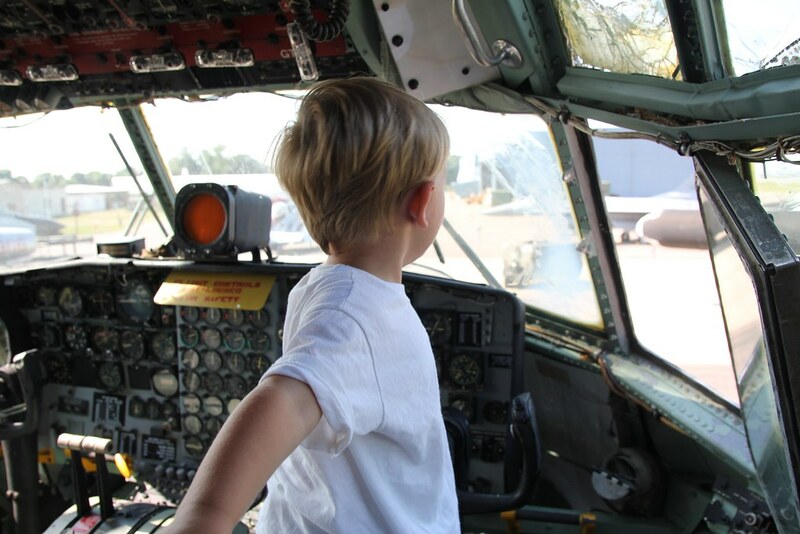 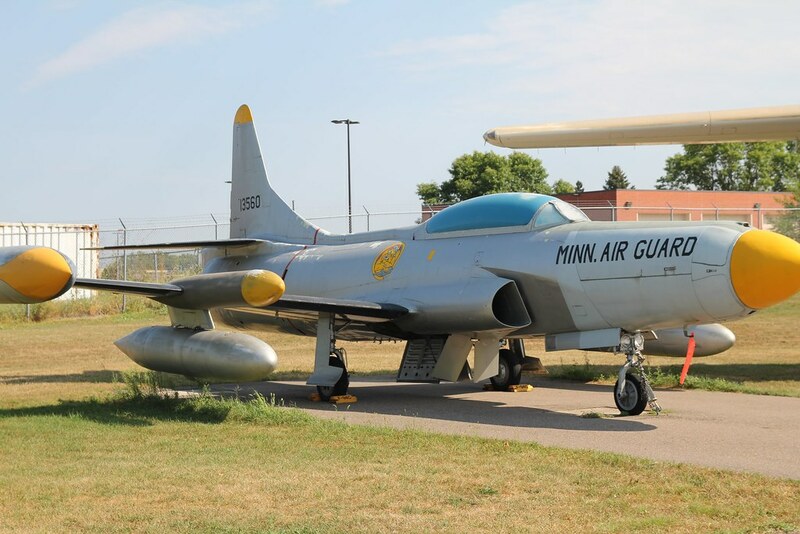 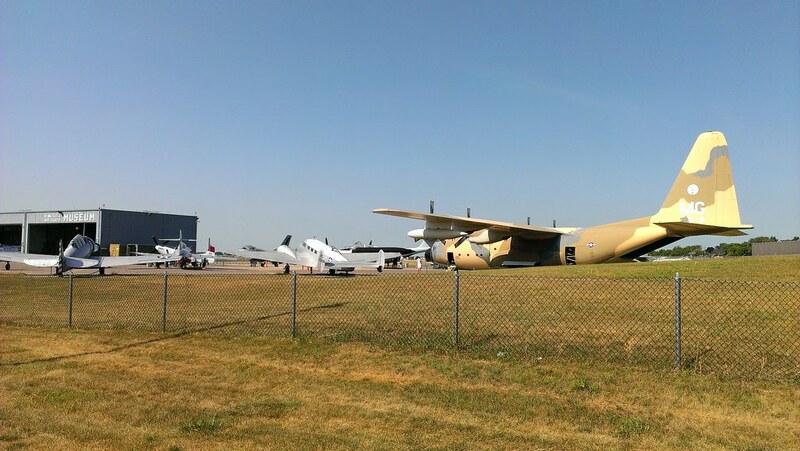 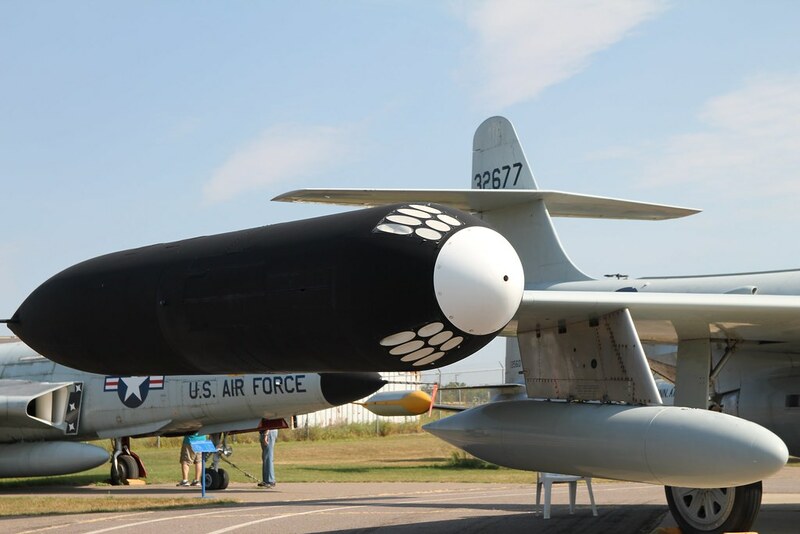 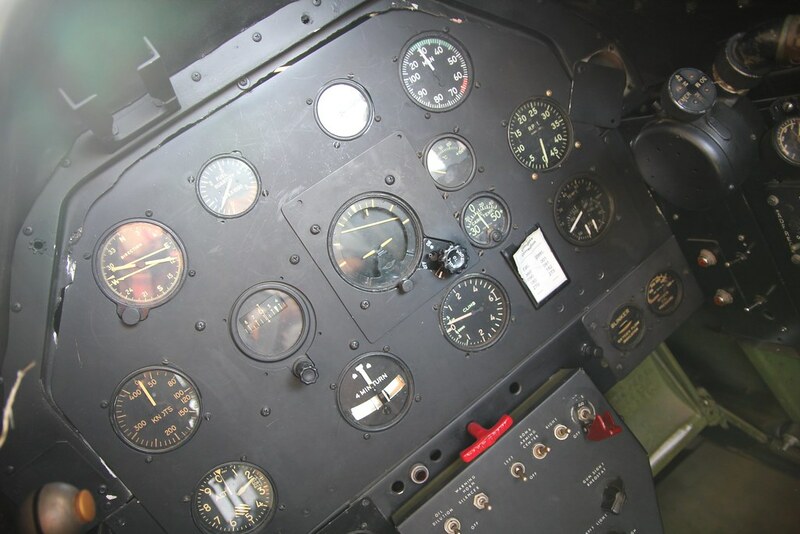 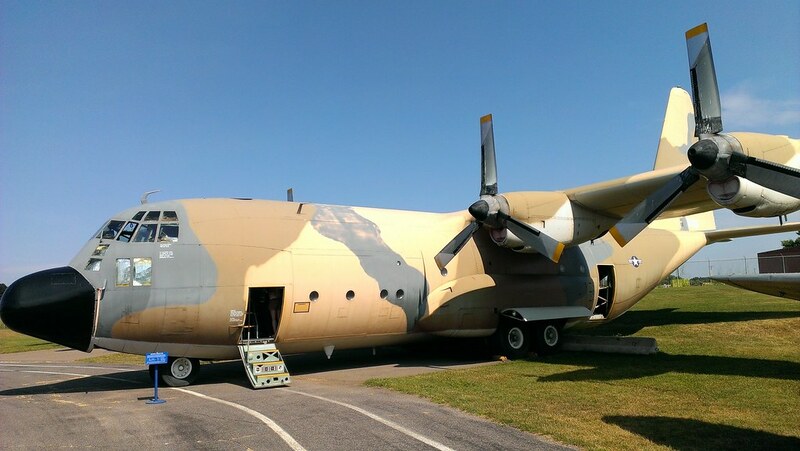 The Minnesota Air National Guard Museum was another stop on our Twin Cities tour in August. 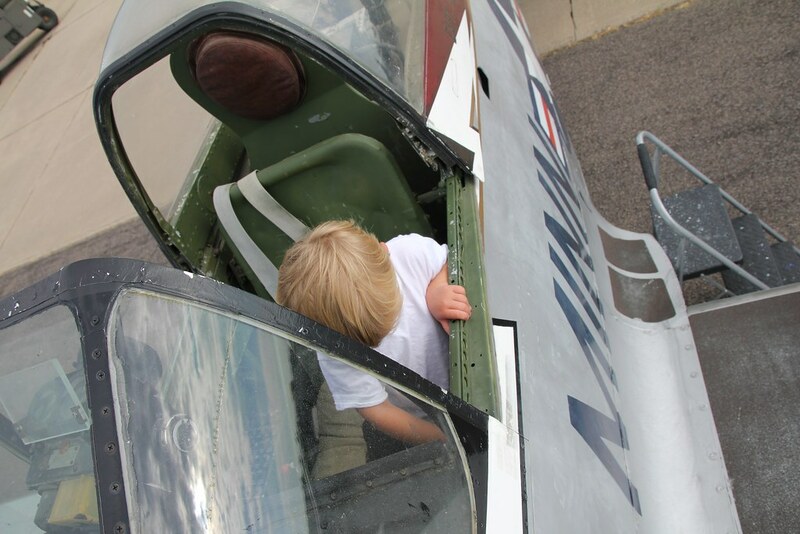 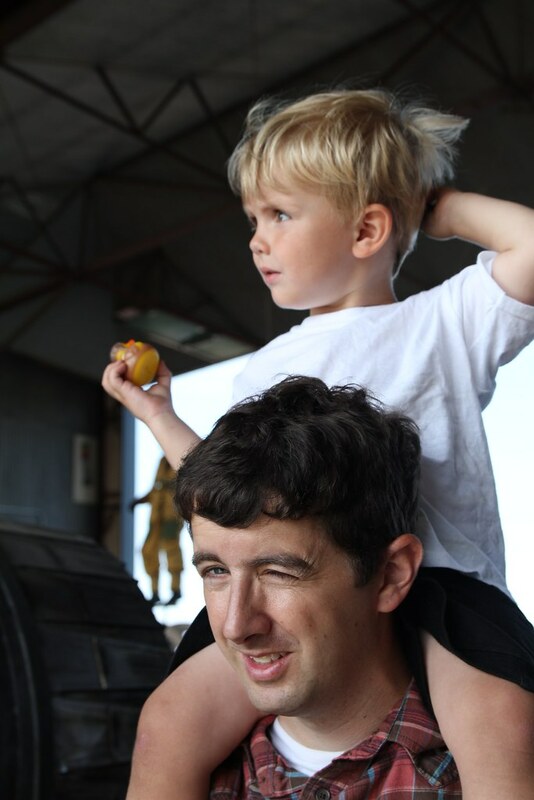 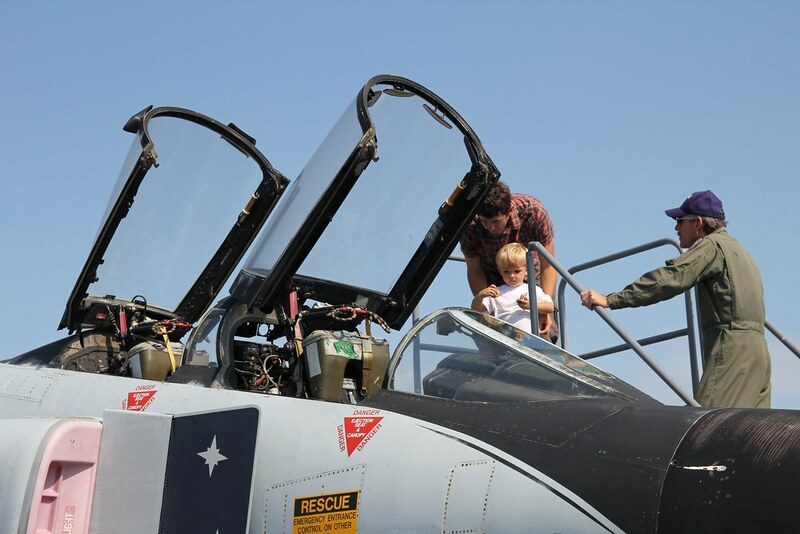 They have Open Cockpit weekends a few times a year where there’s no admission charge. 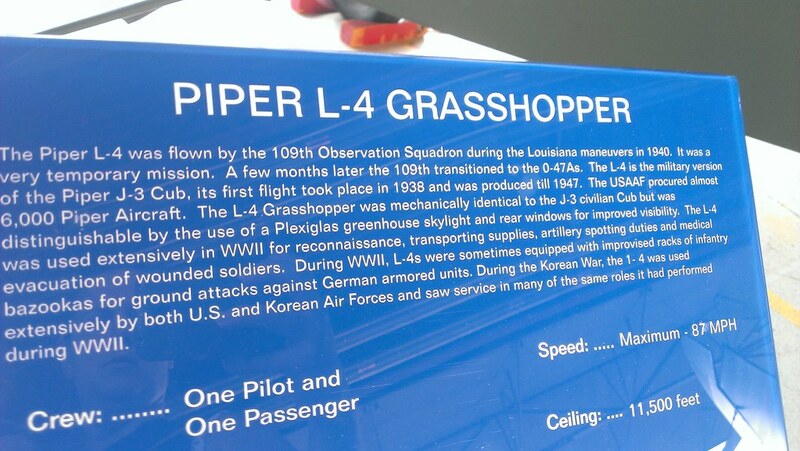 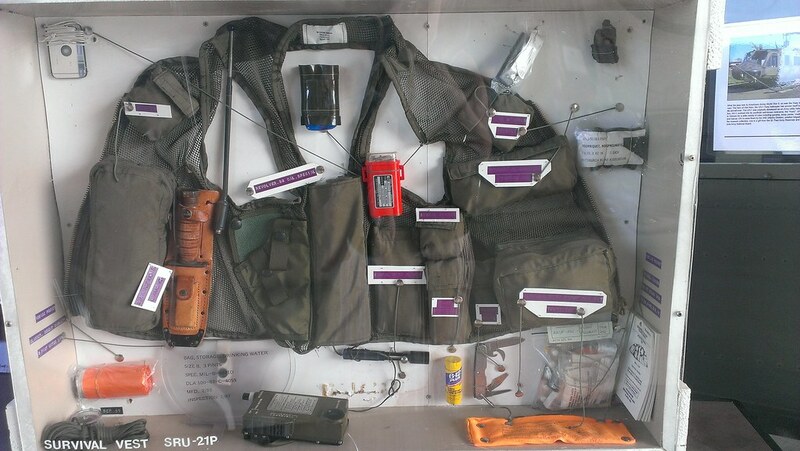 It’s not too hard to find, just be sure to rely on the directions on their website and not your phone’s GPS (lesson learned). 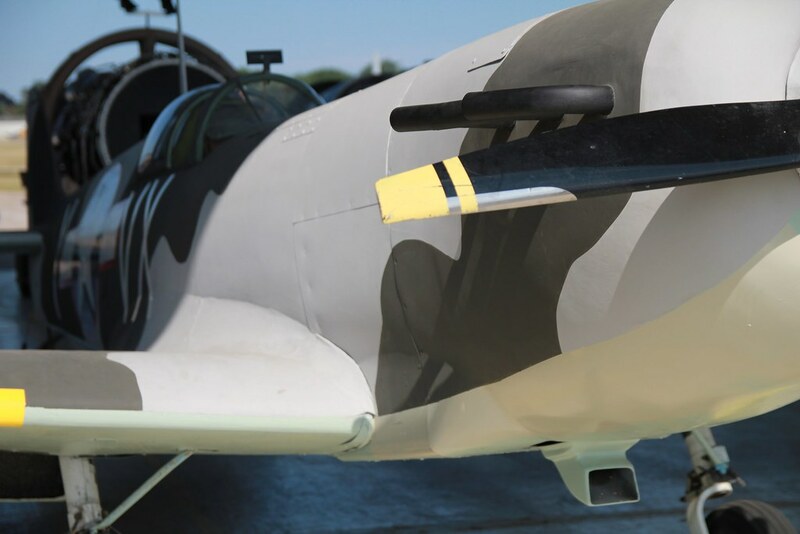 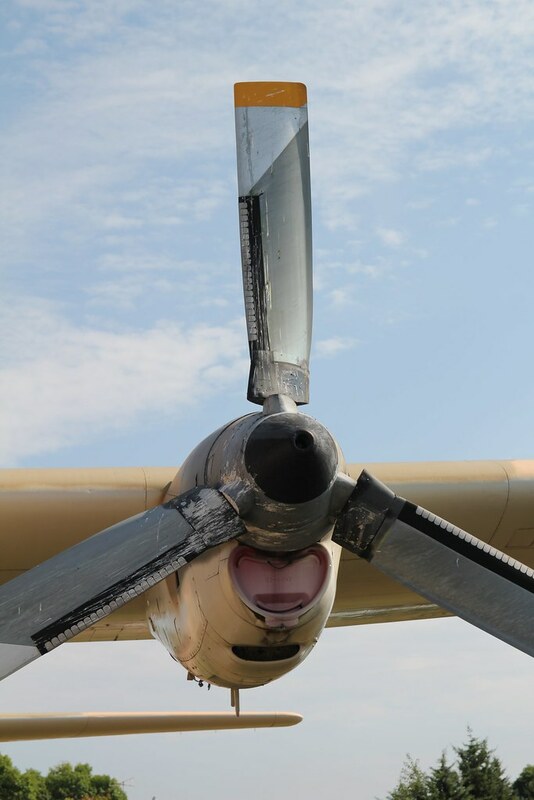 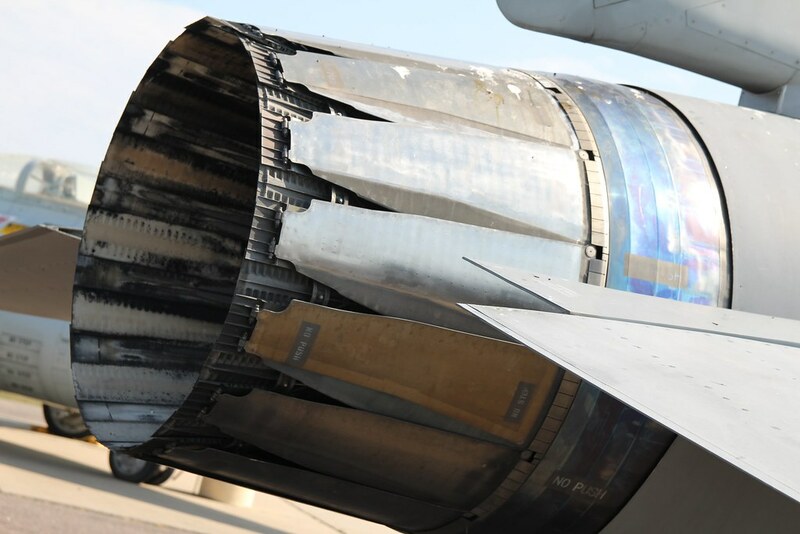 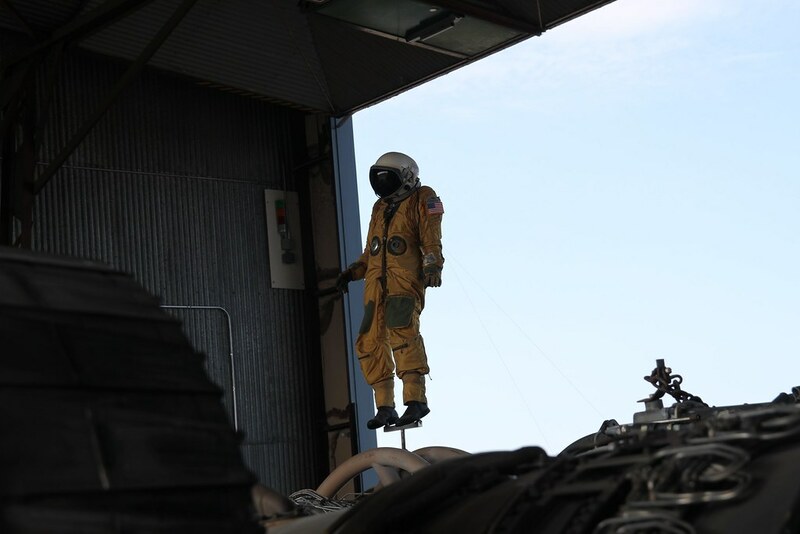 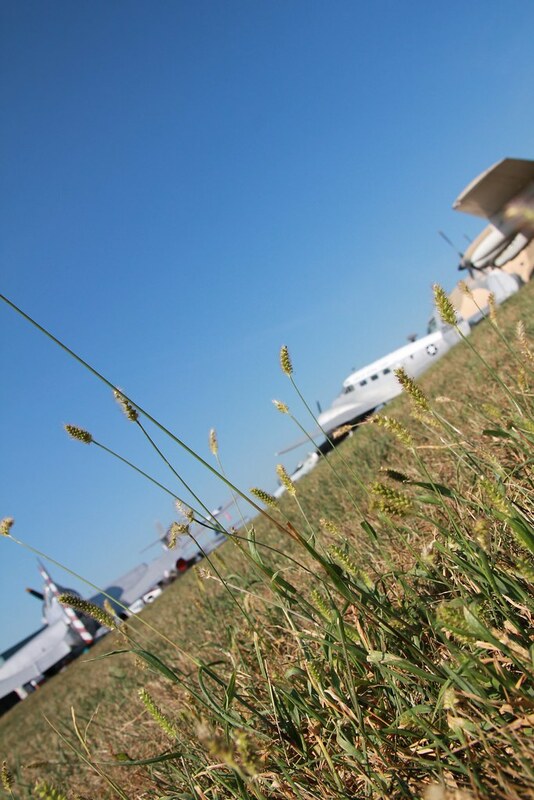 After a full vehicle inspection (expect to open all doors and compartments and step outside your vehicle), you drive a short distance to the airfield.